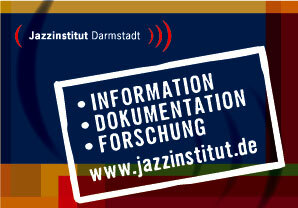 As every archive, the Jazzinstitut Darmstadt holds many doublets, triplets, quadruplets. 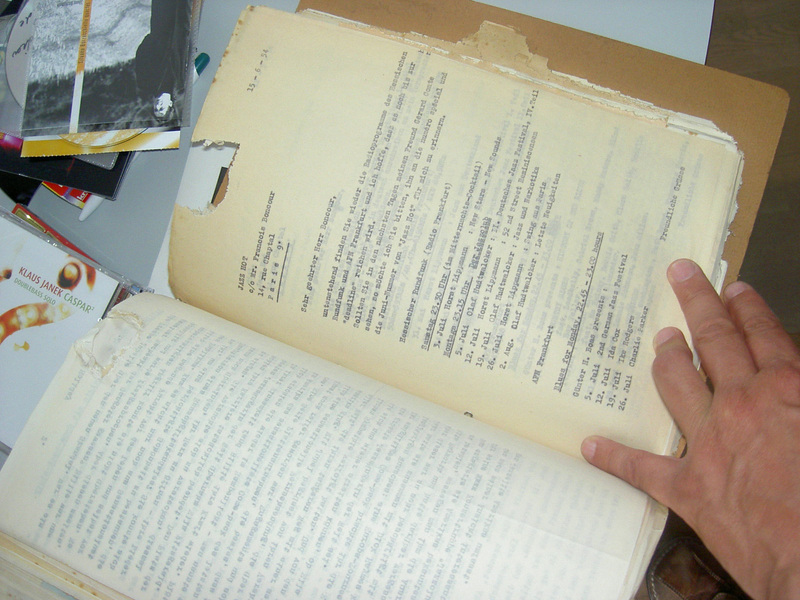 We would not part with all of it, but of some of the material we have so many that it makes sense to offer it to potential buyers. 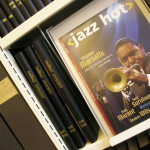 All proceeds from sales of these books will go directly into the care of our archive. 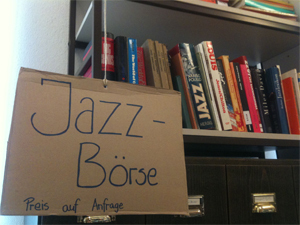 At this point we only offer books. 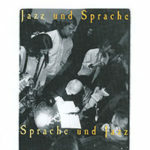 We regularly are asked whether we would be willing to buy private collections. 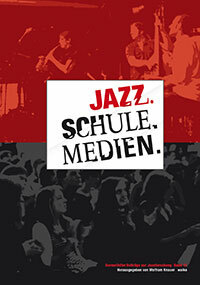 Many of these offers we have to decline for different reasons. 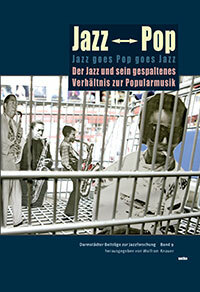 We have, though, decided to support some of these serious collectors by making their offers and contacts public here. 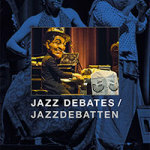 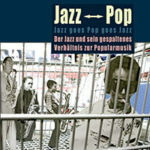 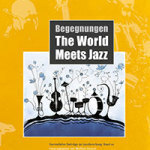 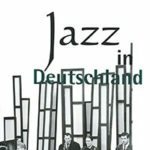 Last not least you can find many more collectors and dealers on jazz in our comprehensive online database www.wegweiserjazz.de. 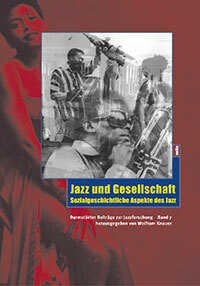 Hübner, Abbi: Louis Armstrong: Sein Leben, seine Musik, seine Schallplatten. 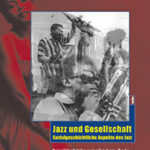 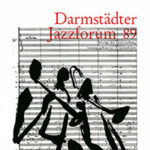 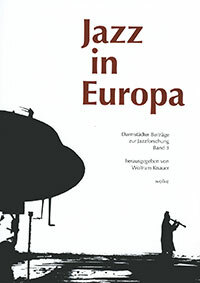 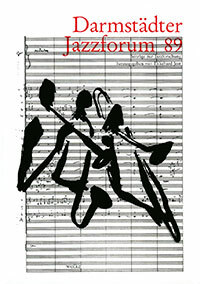 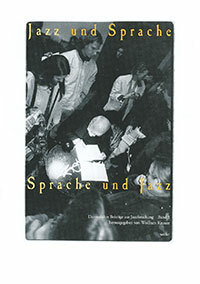 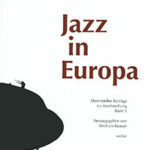 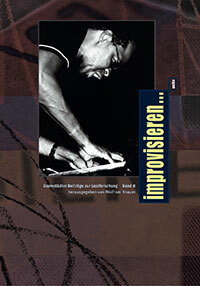 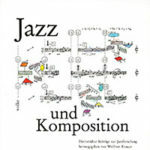 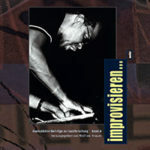 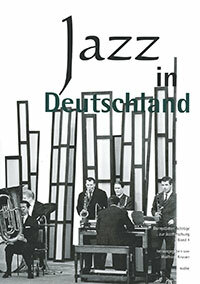 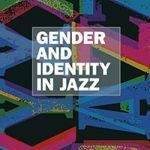 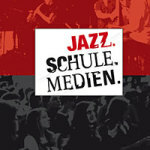 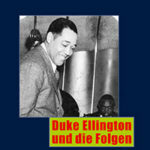 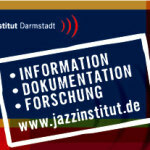 The Jazz Index is a computer data base of literature in the archives of the Jazzinstitut Darmstadt. 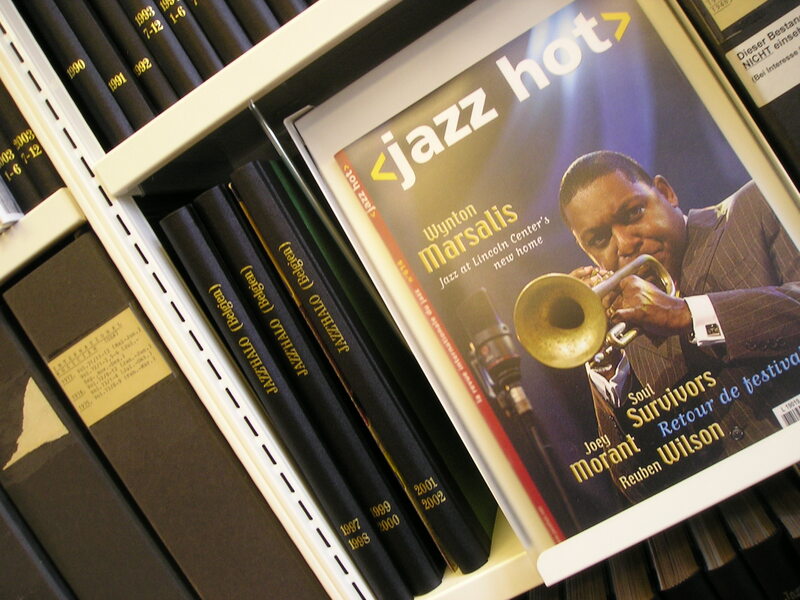 To date we have index approximately 60 percent of our periodicals as well as a great number of our books. 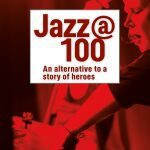 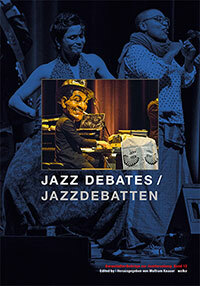 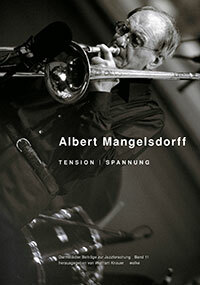 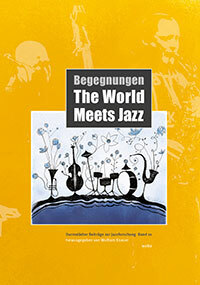 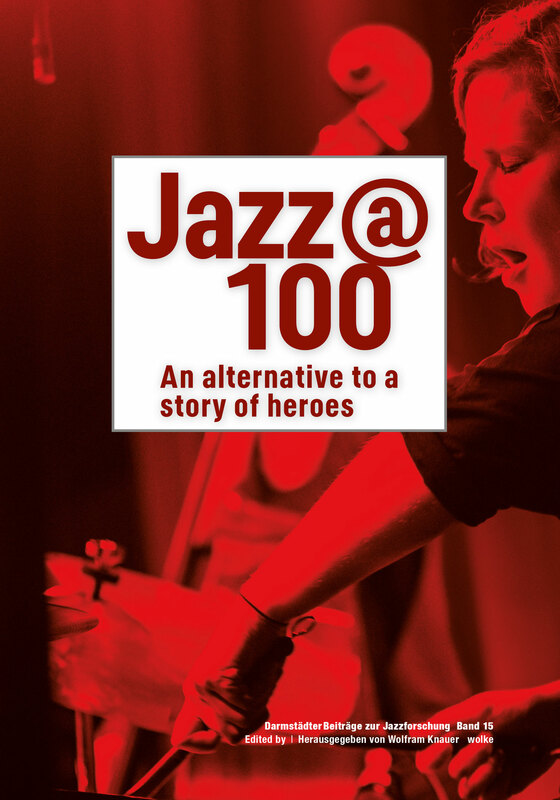 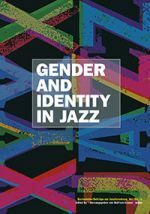 You may order excerpts from our Jazz Index free of charge. 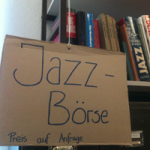 Just send us an e-mail listing your research interest, musicians’ names, specific styles, cities or other catchwords that might help you in your research (and please limit yourself to three research requests at one time). 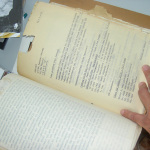 We will respond with an up-to-date bibliography which also contains information about how to order virtual copies of specific articles. 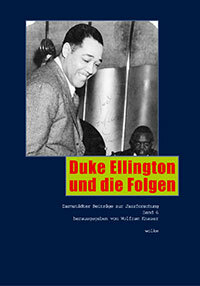 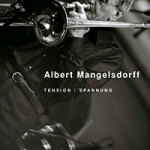 Here are some examples for Jazz Index excerpts on Louis Armstrong, Duke Ellington, Charlie Parker, Albert Mangelsdorff, Peter Brötzmann. 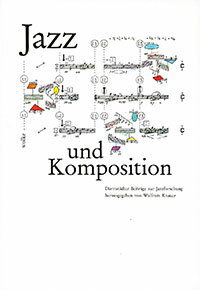 You can order similar excerpts on any musician / any subject by mail.